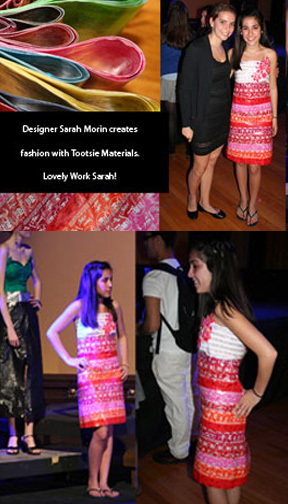 Thanks so much for your help in the creation of this one-of-a-kind dress. I could not have done it with out the generosity of your company. I am the designer and am in the black dress. Thanks for all your help it was a pleasure working with you.